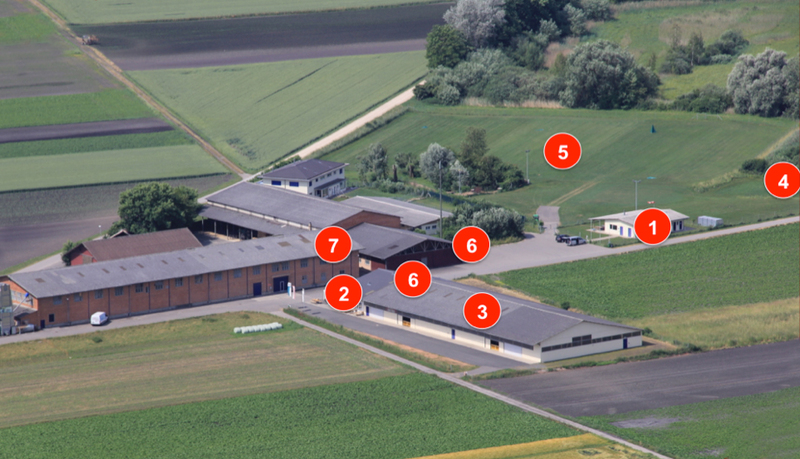 The camping area (5) is located on the training ground. Power distribution boxes are available. 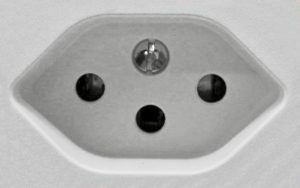 Please share the connection for power supply with your neighbours and help each other! There is no possibility to go to the camping area earlier. Cars must be parked outside the camping area. During the competition (8 am – 6 pm) you are not allowed to move your car on the whole area. Thank you for your understanding. Please keep the whole area clean and use the rubbish bins! Please separate the waste! Please bring your adapter for the Swiss electrical outlet.